* Kaiwi Coast Run & Walk entry, with souvenir glass fishing float & event t-shirt. * In addition to the regular event t-shirt you will receive a special Kula 100 event t-shirt. * Packet pickup at Outback Hawaii Kai with free pupus, beer & wine on Saturday, November 17, 2018, from 1 p.m. to 3 p.m.
* Special goodie bag including the awesome discounts and gifts listed below. Price $150.00 – Limited to first 100 entrants. Click here to register online at Events.com (service fee applies) or download a paper app here. 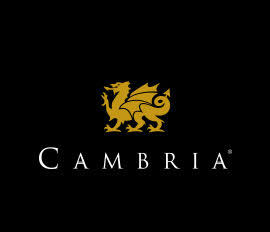 Mahalo to Cambria for sponsoring the champagne and orange juice at the champagne brunch. A $25 gift certificate to The Original Roy’s in Hawaii Kai. 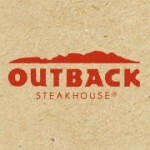 A free AUSSIE-TIZER, any appetizer with the purchase of an entree, at Outback Steakhouse. Hawaiian Ola juice sample, Henry Kapono CD courtesy of East Oahu Realty, Purium product sampling at packet pickup courtesy of Piʻi Schneider, free class at Journey to Fitness, discount on classes at The Bar Method.